On September 1, 2016, Roof Hub installed completely new Slate Gray shingles on this Green Cape Cod home on Varnum Street in Worcester, MA. 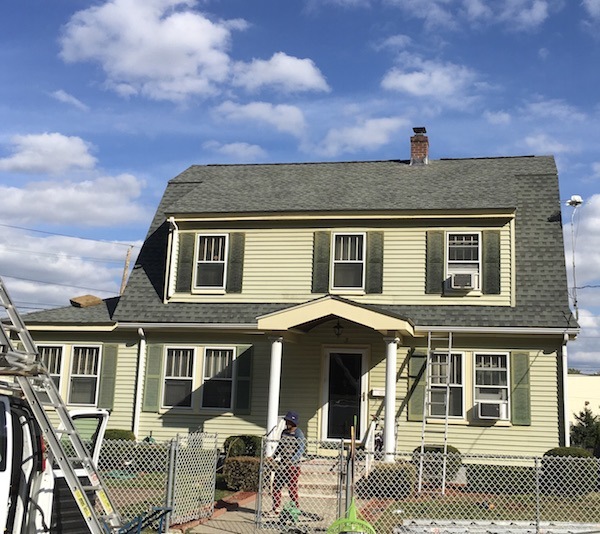 When these Varnum Street homeowners called Roof Hub out to Worcester, their Gable roof was 28 years old. Built in 1925, the Cape Cod home needed some professional help. 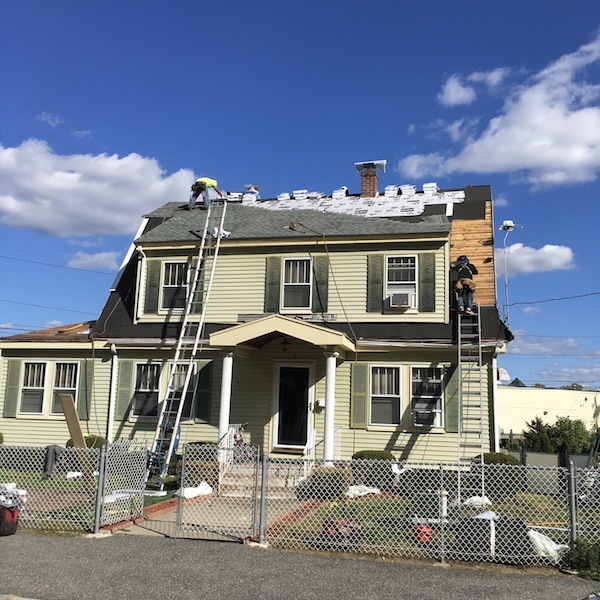 On September 1, 2016, we arrived in Worcester and removed 3 shingle layers. 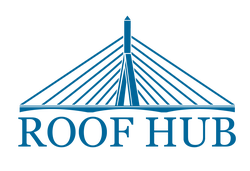 Next, we installed Roof Hub’s complete roofing system, including the Slate Gray shingles you’ll see in the photos on this page.